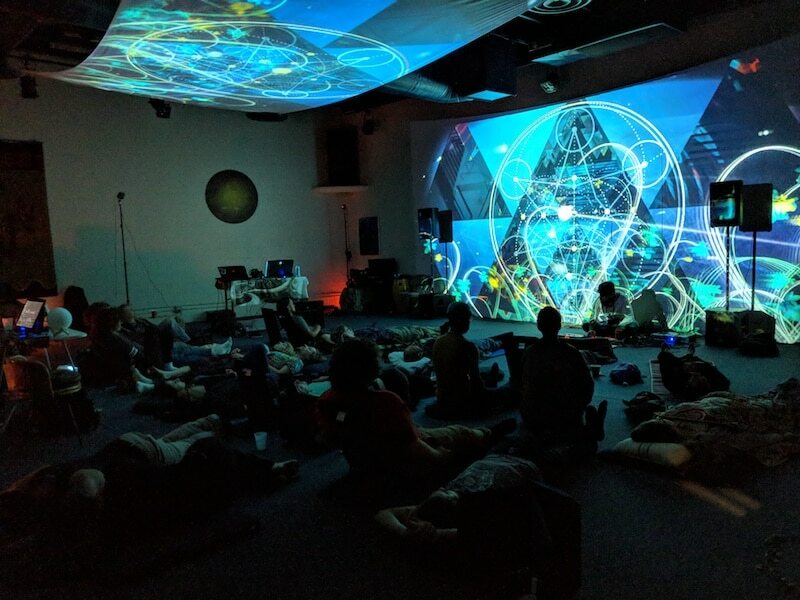 Our friends at Visual Reality are celebrating two years of pioneering transformational events with an evening of unique audio/video performances, interactive demonstrations, and engaging talks. 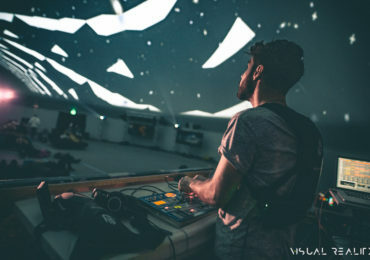 VISUAL REALITY 2.0 features a full spectrum of visionary VR voyages, immersive visual projections, augmented art and meditative soundscapes; masterfully layered into a playground of exploration and expansion. 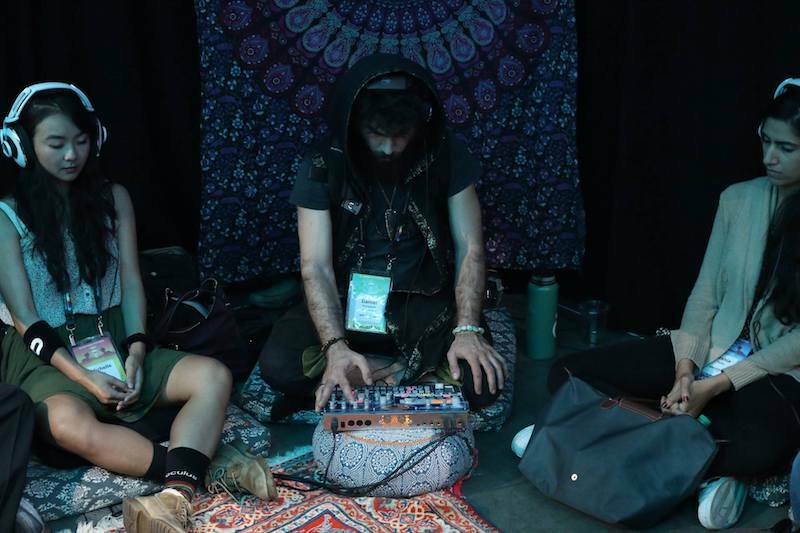 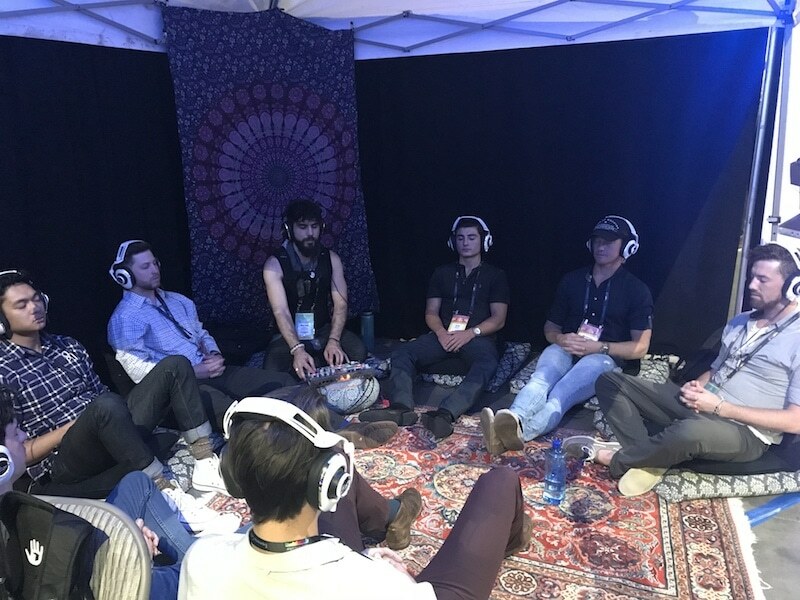 SUBPAC units are utilized throughout the event in many innovative ways, including enhancing the physical sensations of VR experiences and adding physical sound to Torkom Ji’s Quantum Harmonix sound healing sessions. 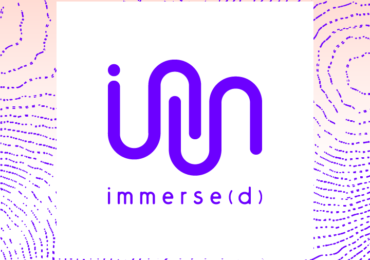 October 20th, 6-11:30pm @ Creative Technology Center. 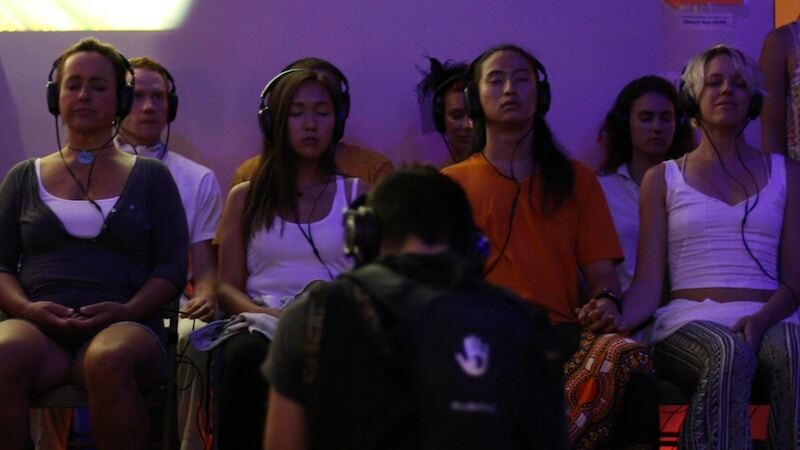 Learn more about Torkom Ji’s Quantum Harmonix here.